The Prince of Peace Podcast is a great way to stay up to date with our weekly sermons! 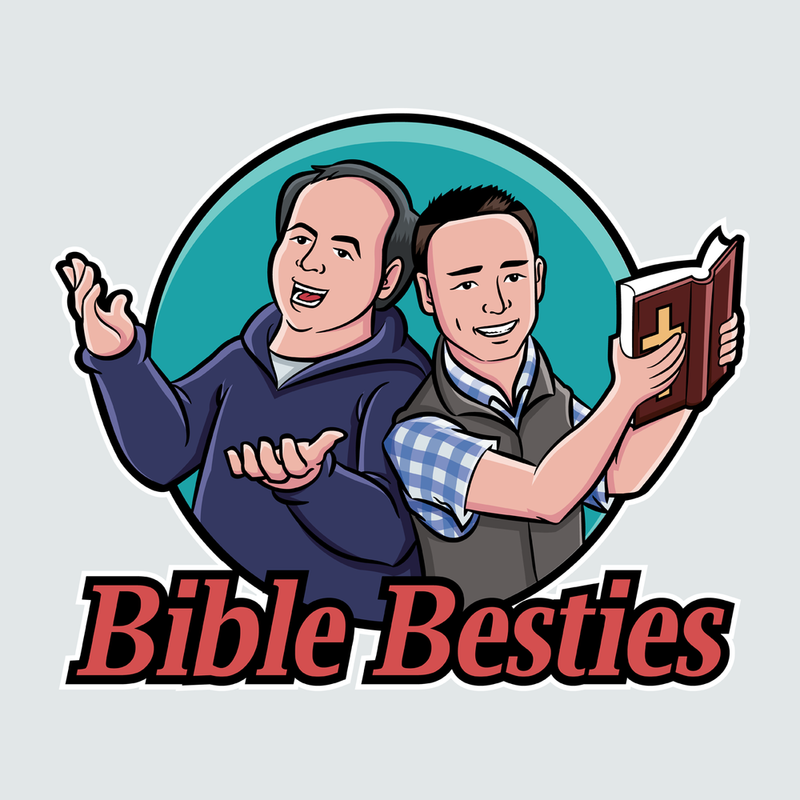 Bible Besties is a Bible podcast unlike any other! Every story of the Bible told in a creative and fun way.